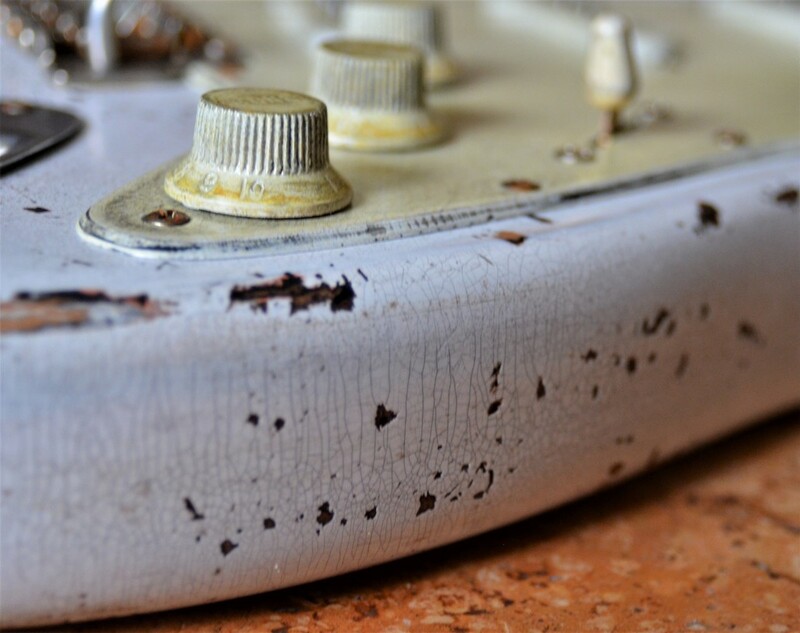 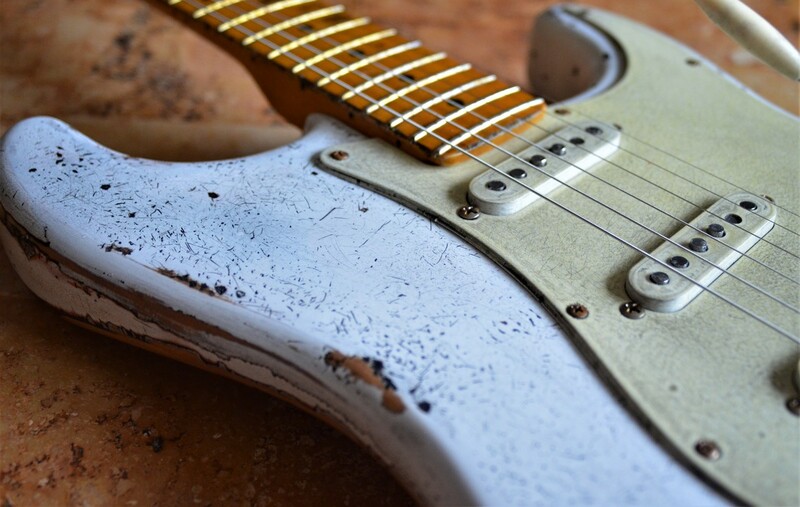 This white heavily aged strat was inspired from a conversation with another client who asked for a “to hell and back” relic job. 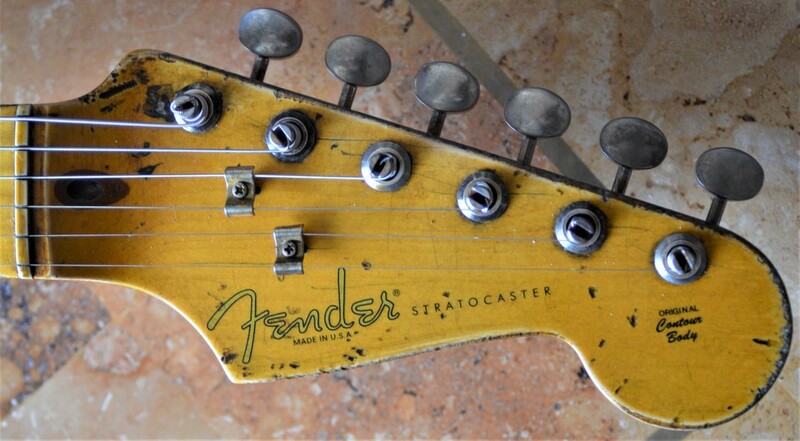 A 2002 American Fender Strat, maple neck worn in all the right places. Frets leveled and polished. 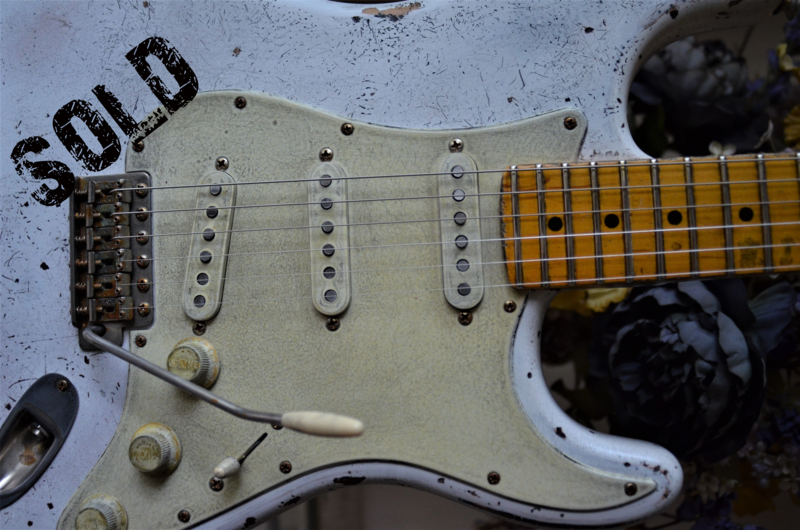 We powered this heavy relic with Fender Custom Shop Fat ’50 pickups and added a 500k CTS vol pot with a treble bleed to supercharge them. 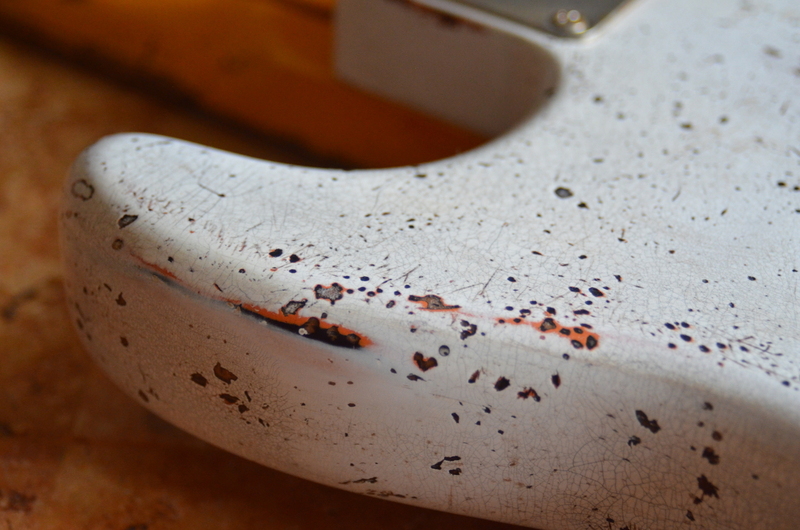 Finally spider web finish checking is abundant throughout. 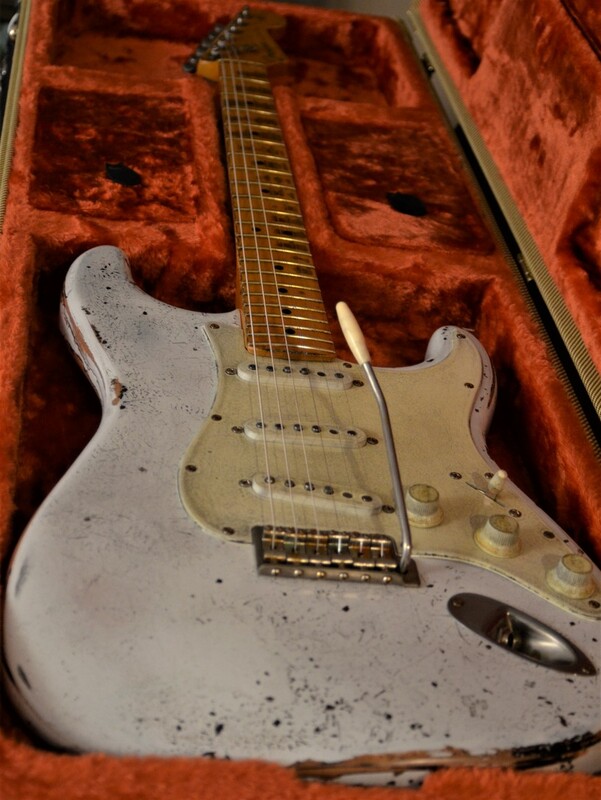 This Strat looks awesome and sounds like true custom guitar. 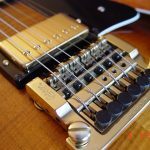 It growls, pops, and clicks like a vintage Stratocaster should then soars to the sky with searing lead progressions or rhythm and chord chomps. 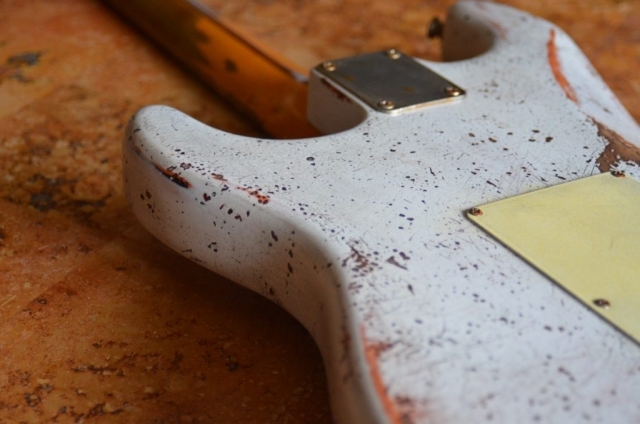 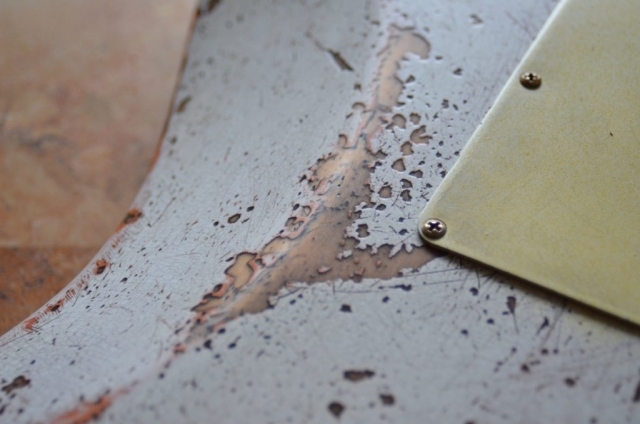 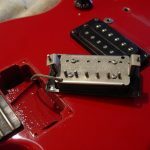 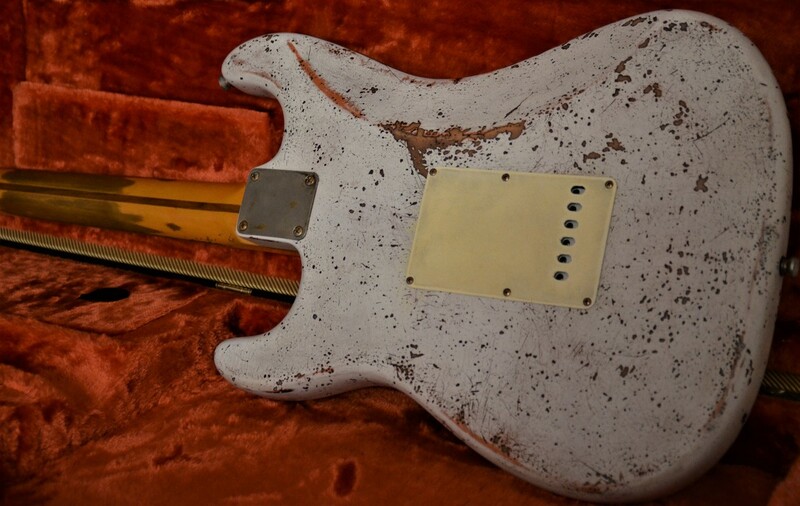 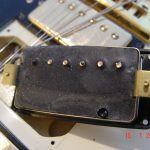 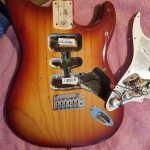 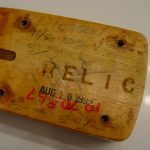 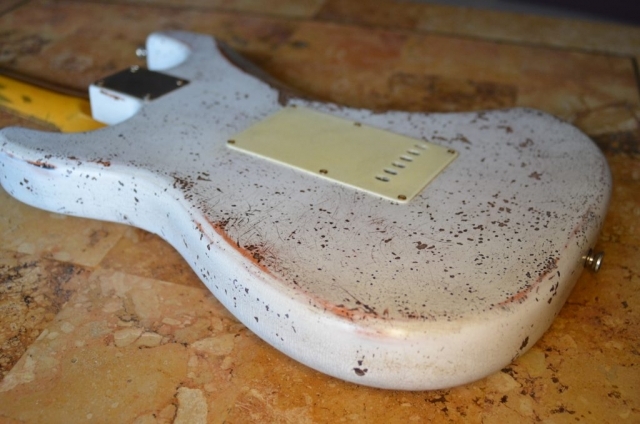 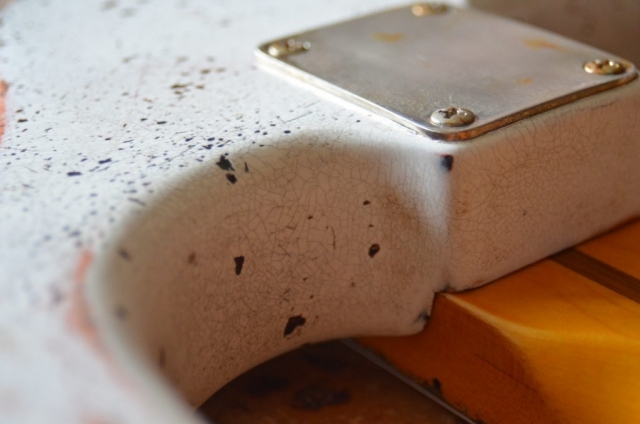 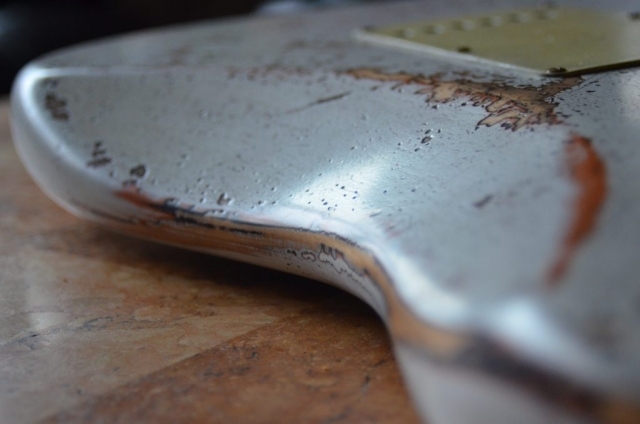 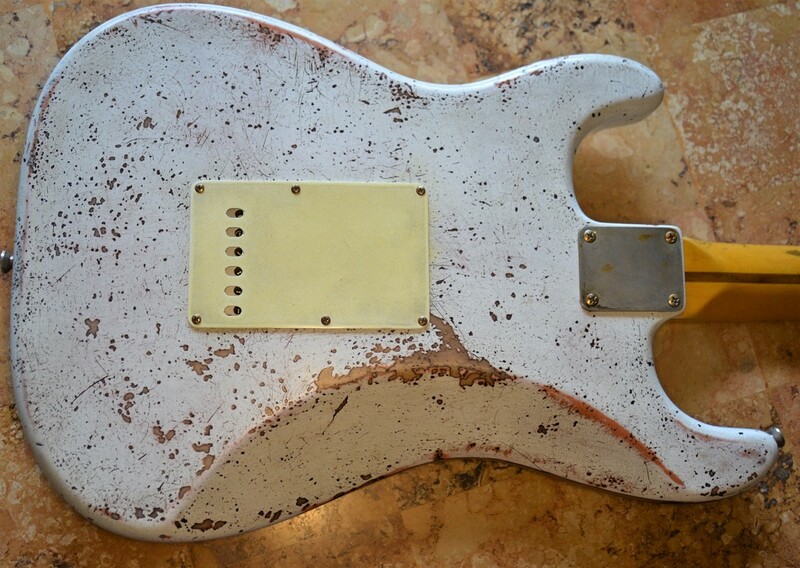 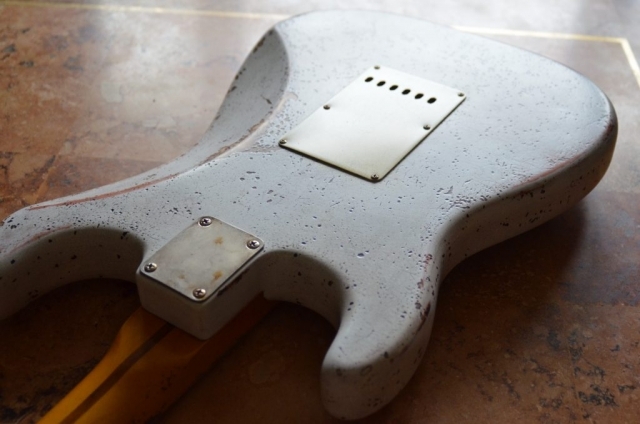 Guitarwacky’s Custom Relic finishes surpass most relic fan’s expectations because we spare no expense in quality or time, to get that custom shop look, feel and sound without shelling out $3-5K. 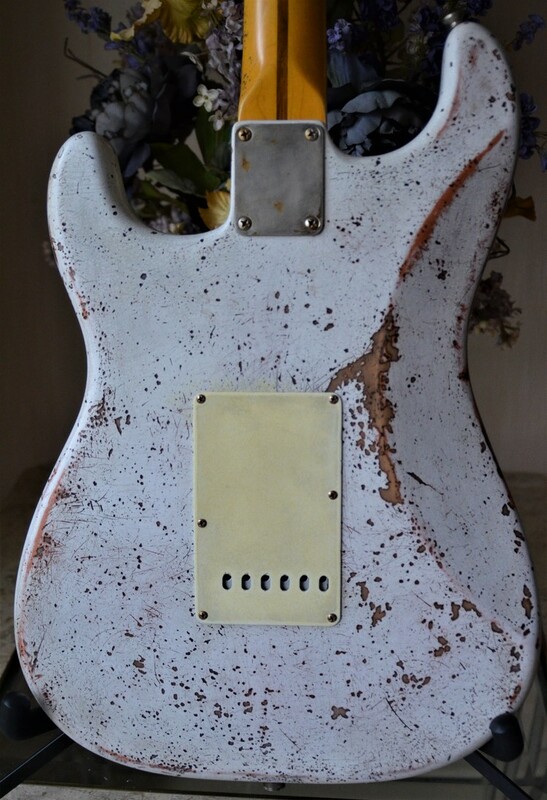 Our one-off heavy relic finished guitars set themselves apart from other relics with quality hand rubbed custom nitro neck and body finishes, plus one-off totally custom tinted guards, covers and knobs. 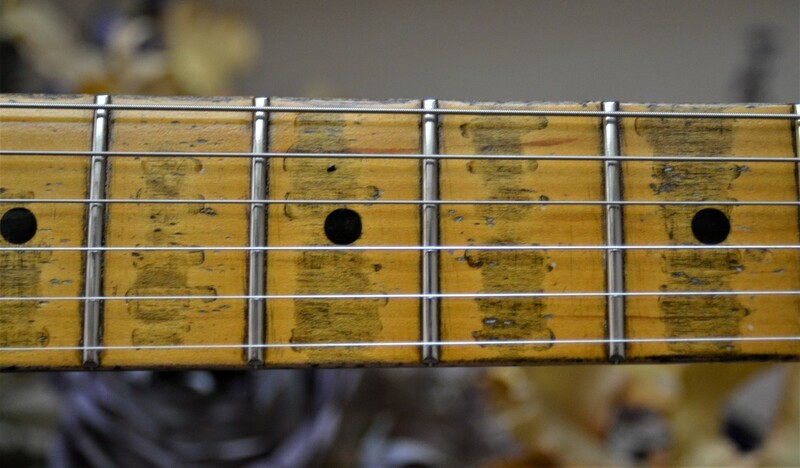 They look like old barn and attic find relic guitars-plain and simple! 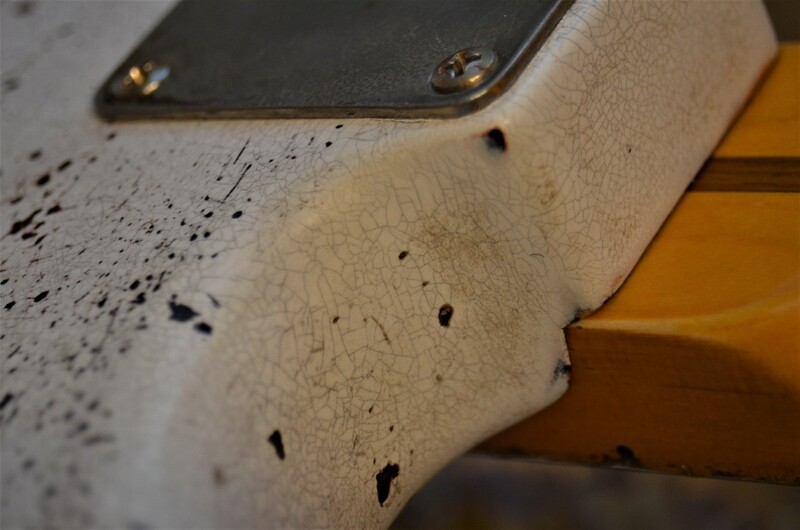 We don’t just pump them out by slapping new loaded pick guards on what is thought to be an aged guitar. 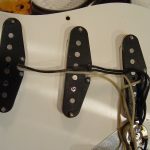 It is cutting corners on time cost and originality; assembly lines do that! 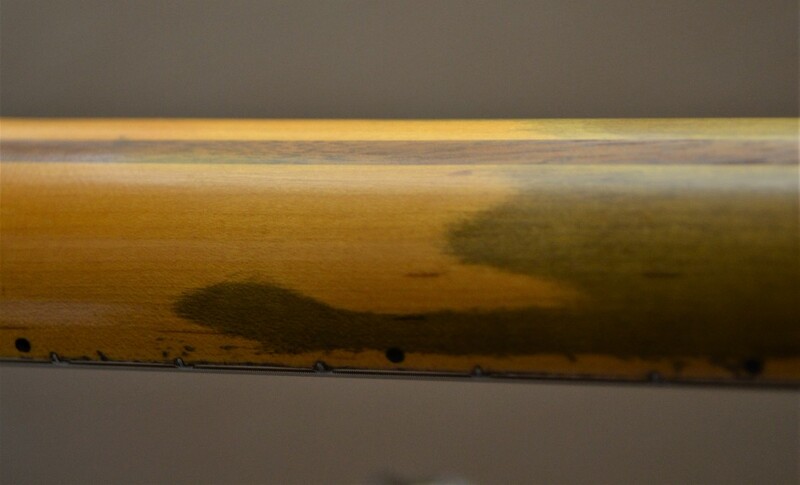 Guitarwacky’s proprietary finish process involves several coats of nitro lacquer, the finish is totally hand sanded, rubbed and aged. 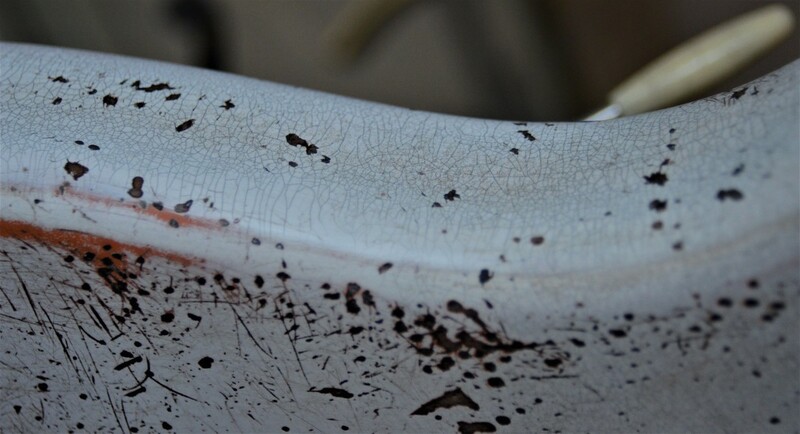 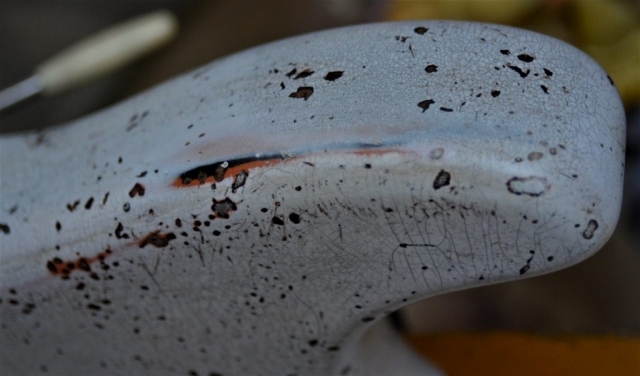 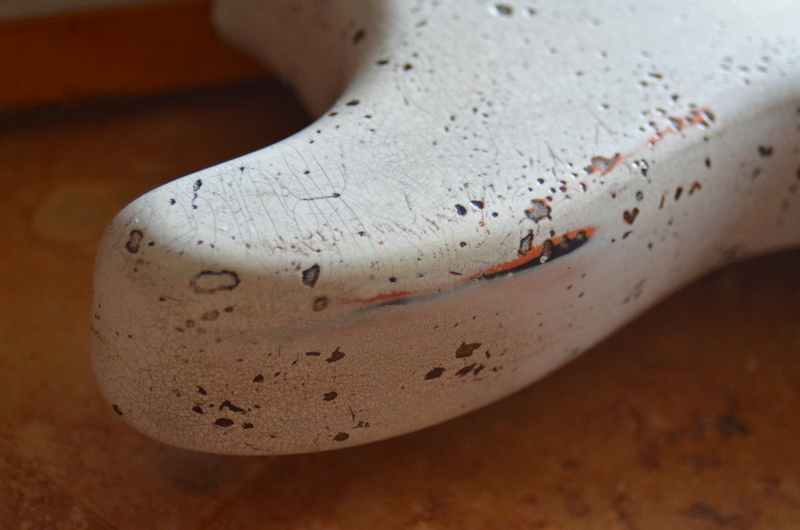 Several satin nitro clear coats are processed by hand into a softened and smooth aged luster. 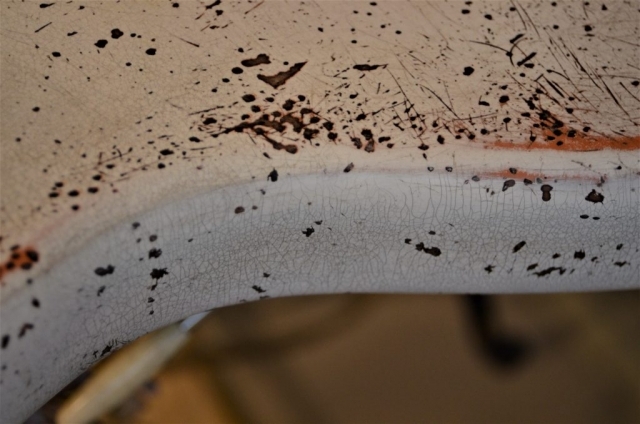 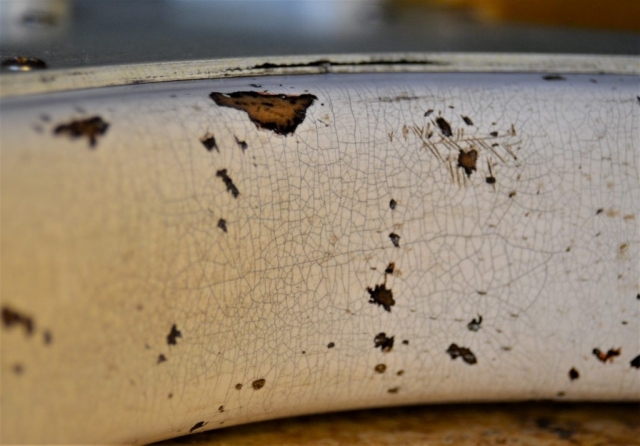 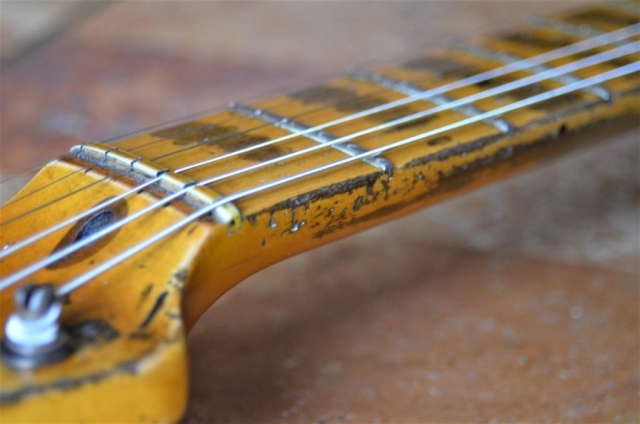 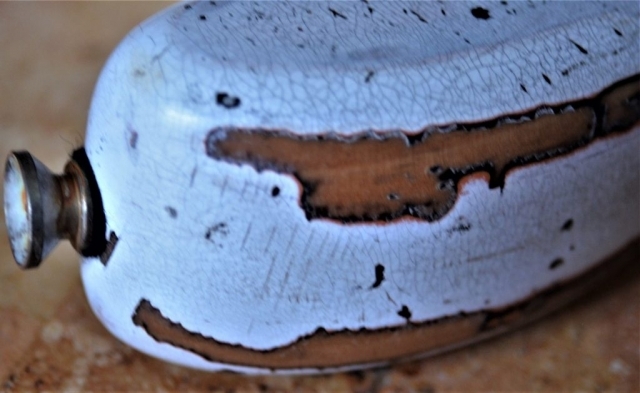 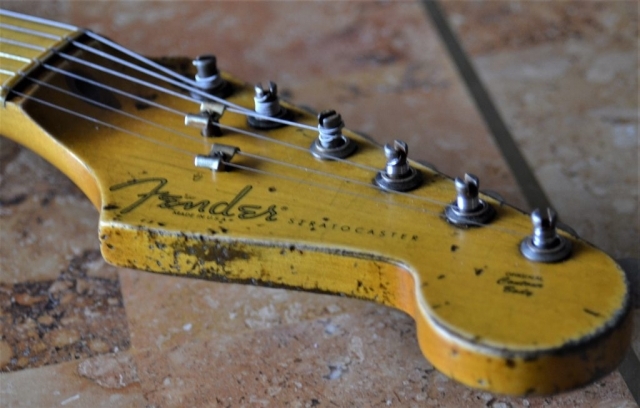 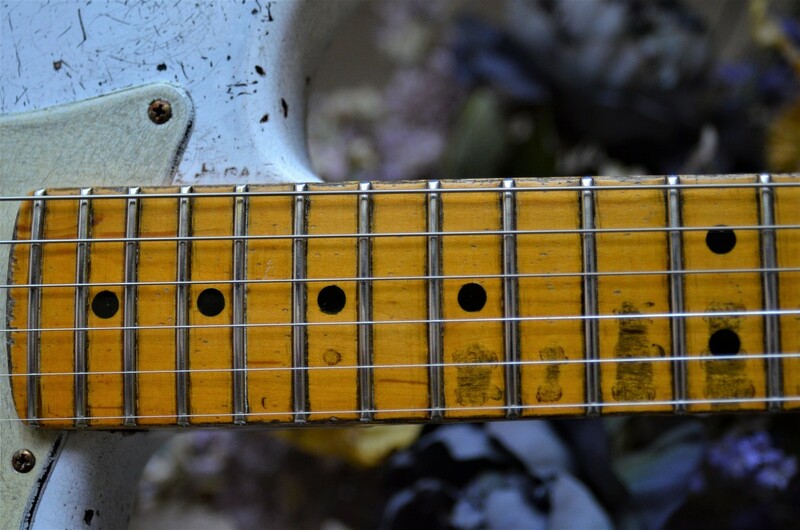 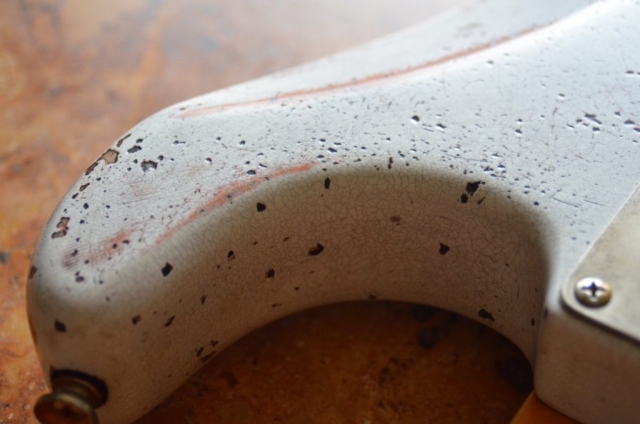 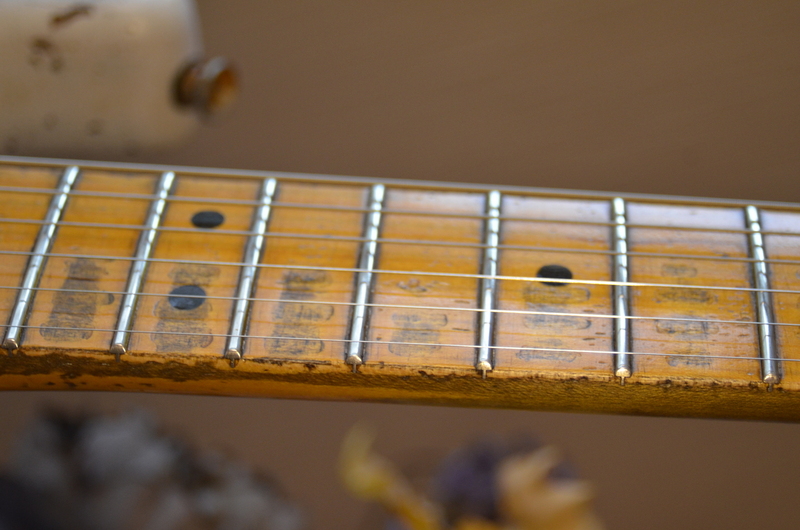 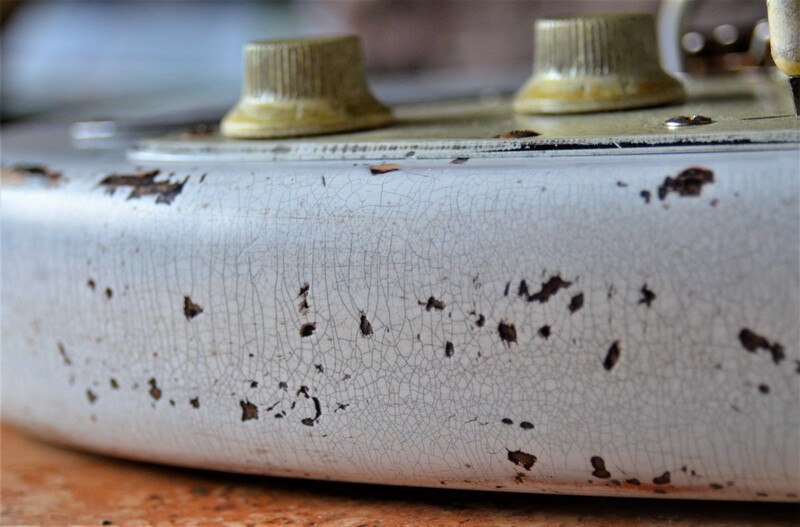 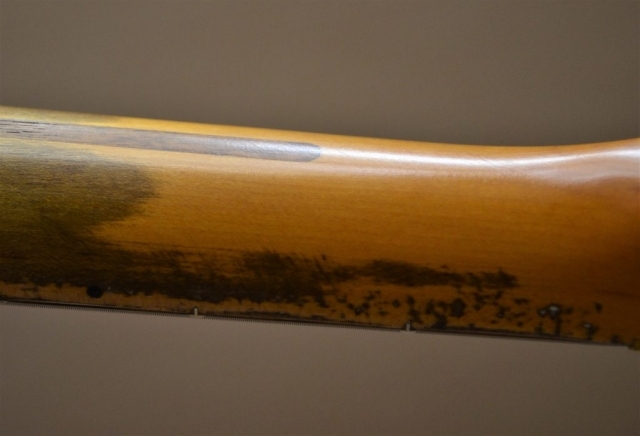 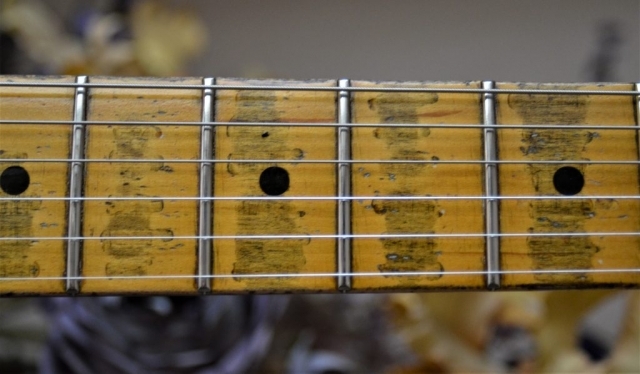 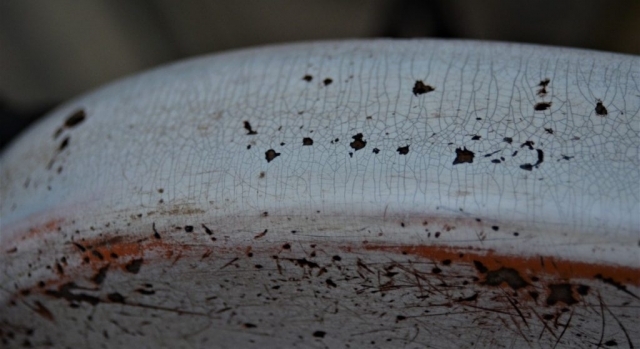 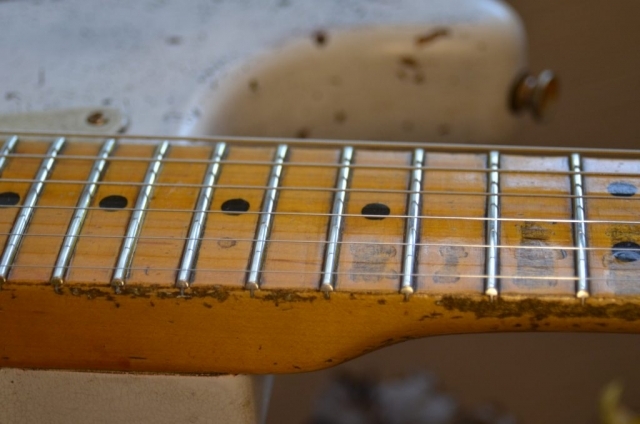 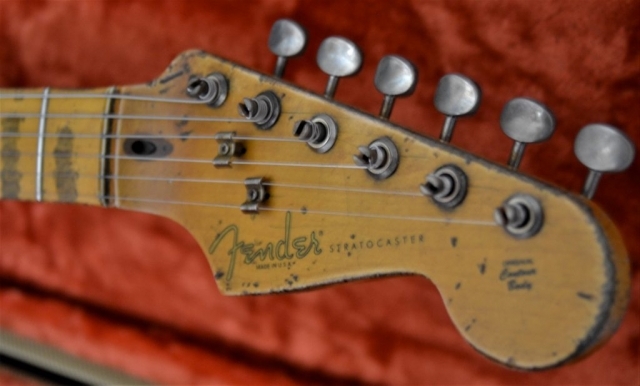 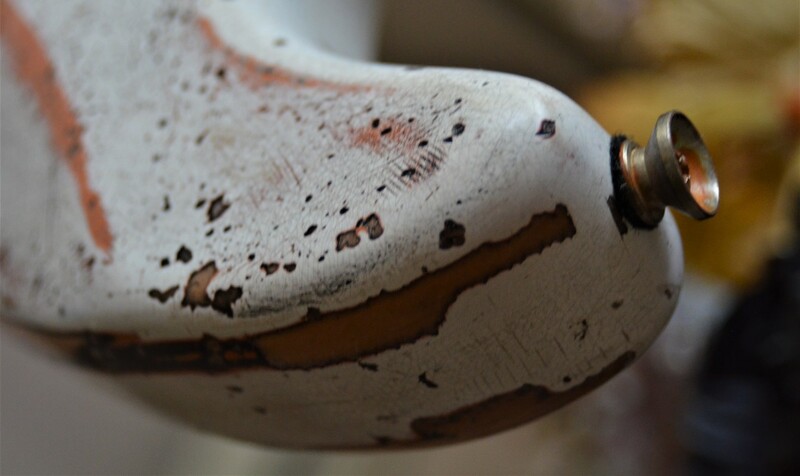 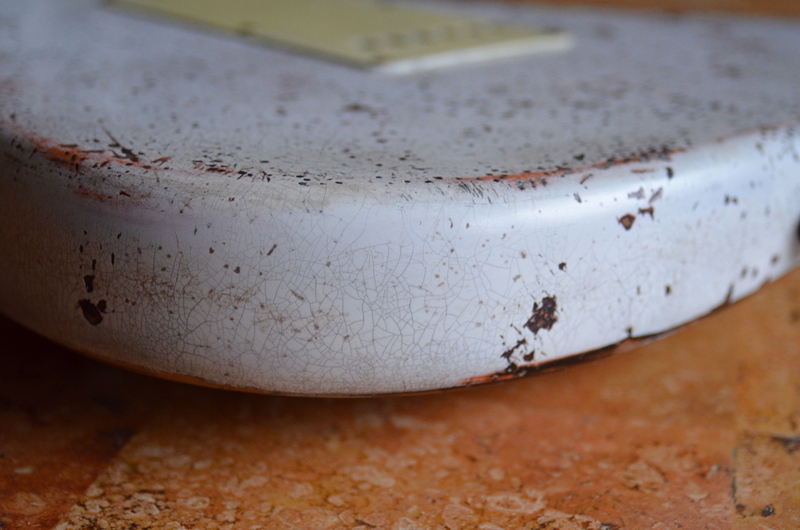 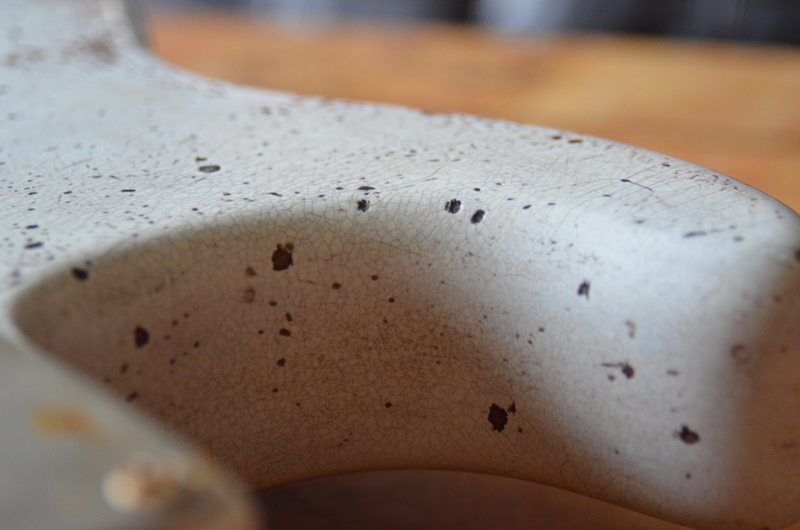 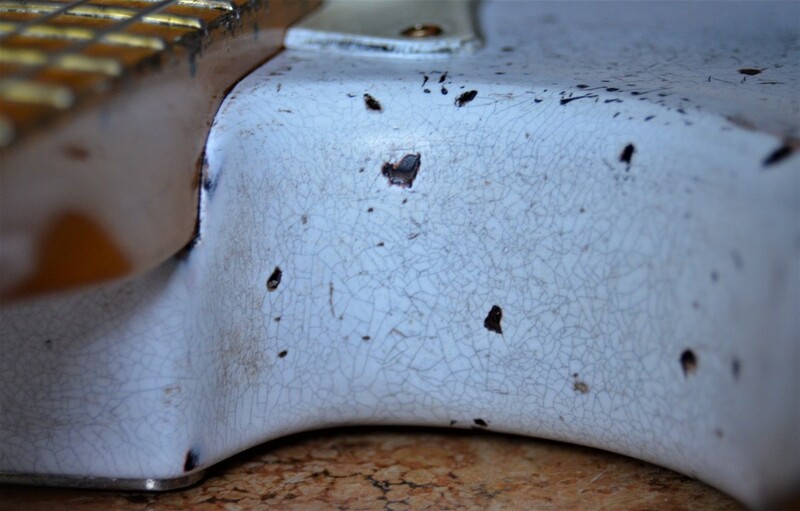 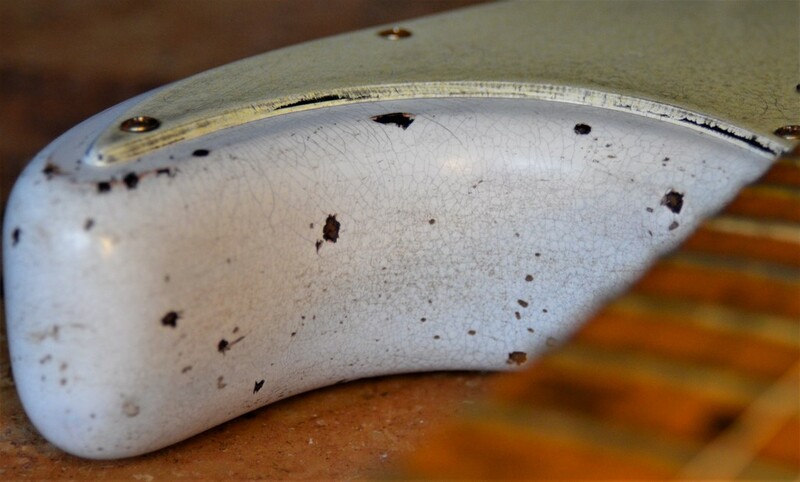 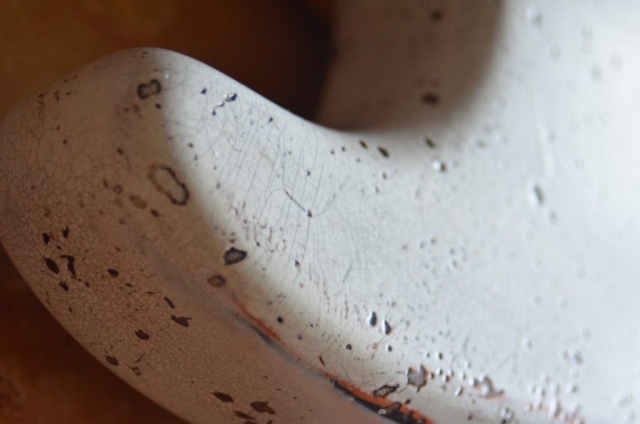 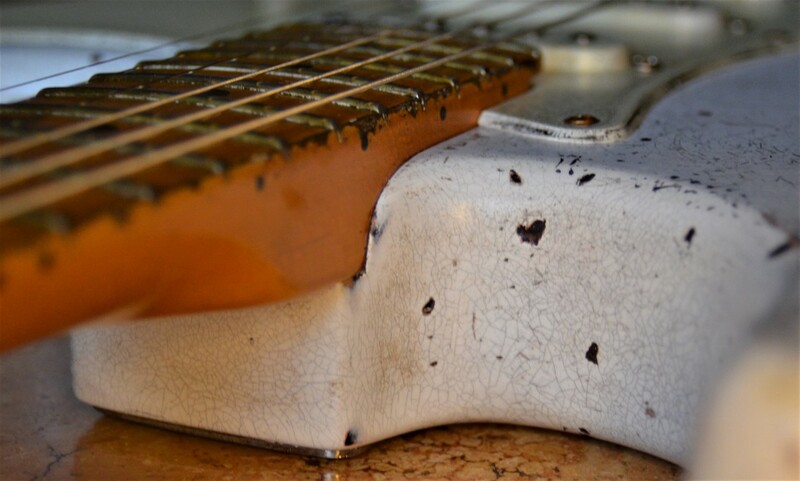 This Stratocaster finish is beautifully aged, soft and smooth to the touch. 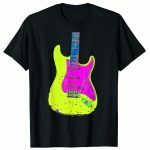 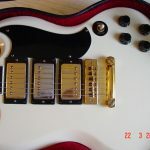 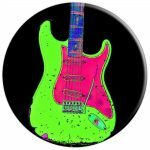 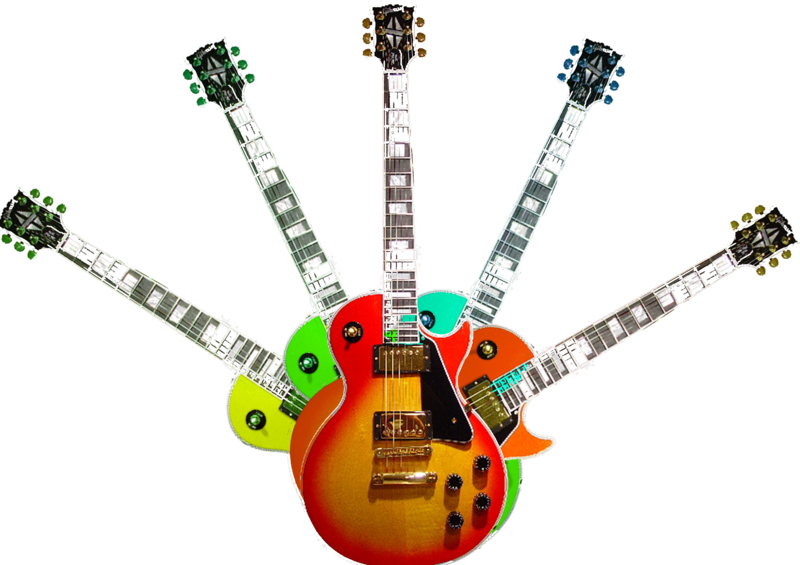 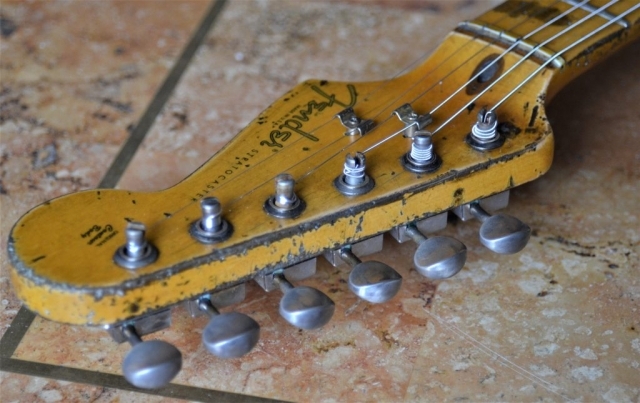 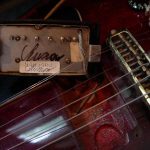 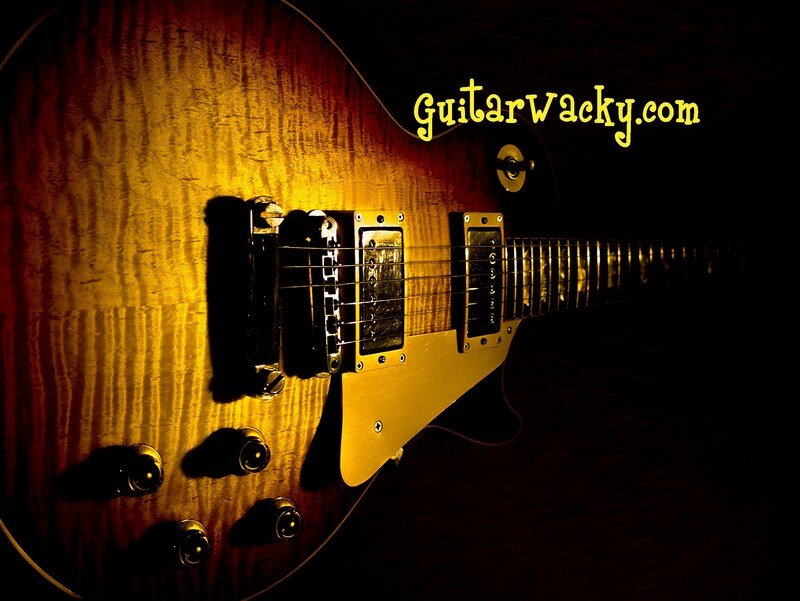 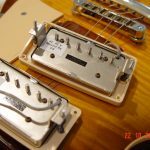 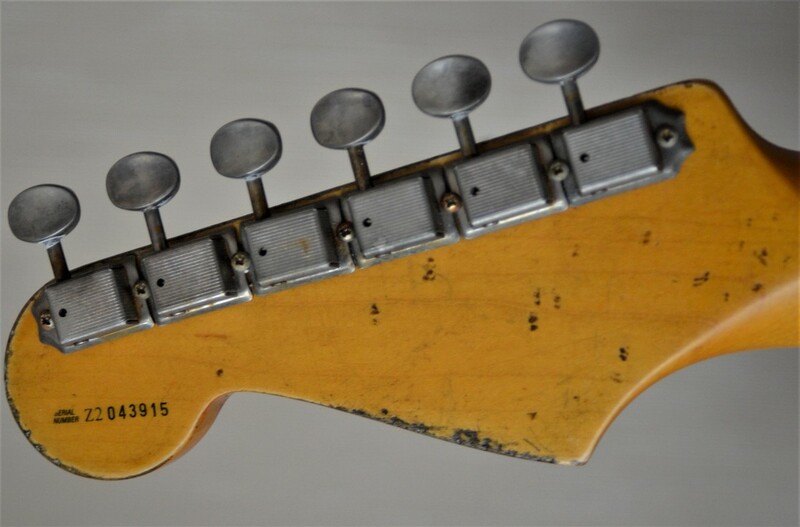 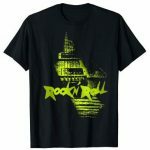 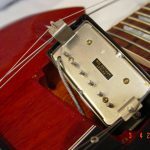 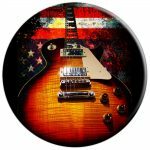 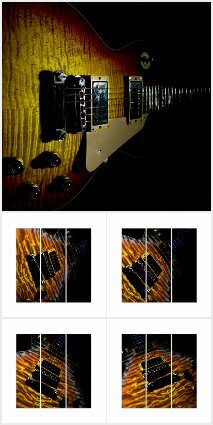 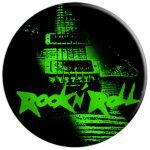 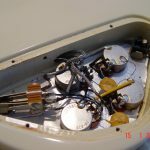 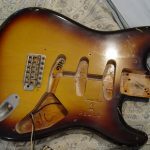 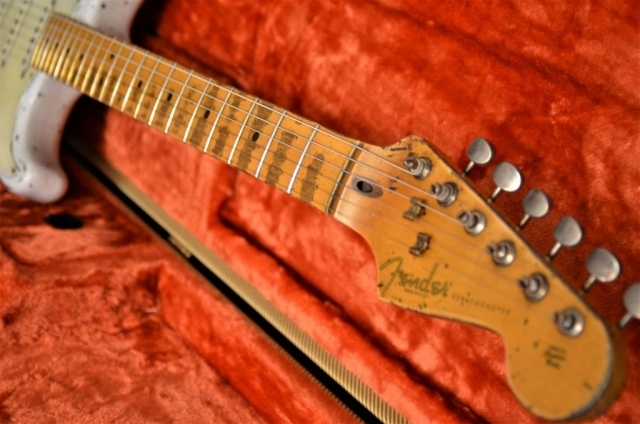 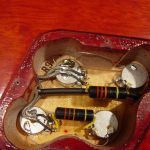 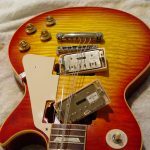 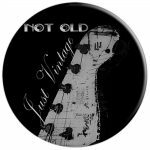 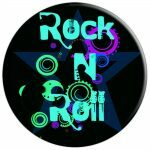 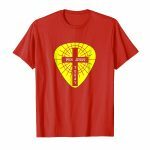 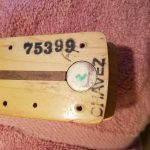 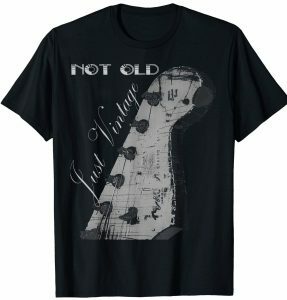 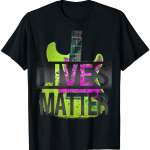 Open this link to view available Guitarwacky relics on sale. 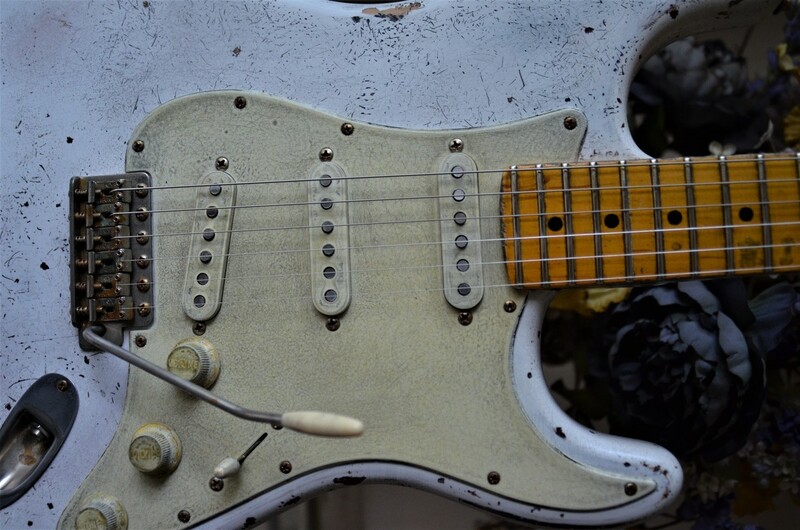 ← Previous post:Custom US Fender Stratocaster Relic Nitro Shell Pink on Daphne Blue CS Fat 50’s Pups! 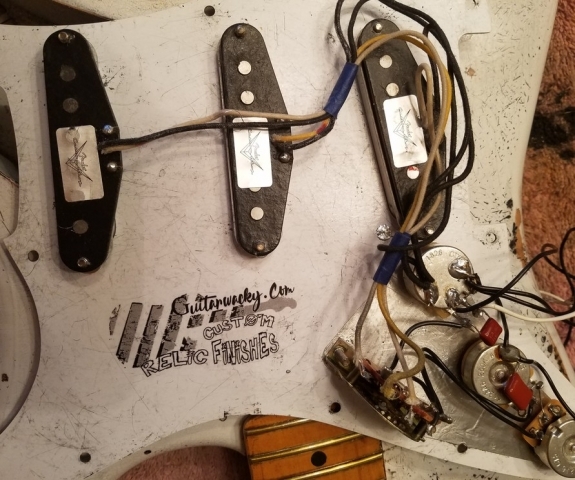 Bought on Apr 11th, 2019 by Jason H.
Probably one of the best guitar purchases i’ve ever made. 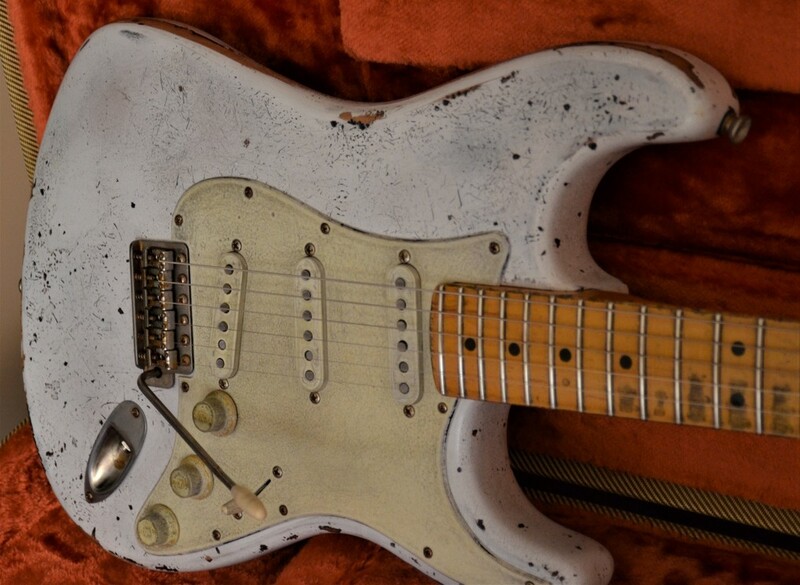 Matches the quality, sound, appearance, and play-ability of a custom shop relic at 1/3 the cost. Couldn’t be happier.